One of DTLA’s newest art gallery, The Space by ADVOCARTSY has quickly garnered relevance and praise for its creation of awareness of and engagement within the Iranian contemporary art community in Los Angeles. 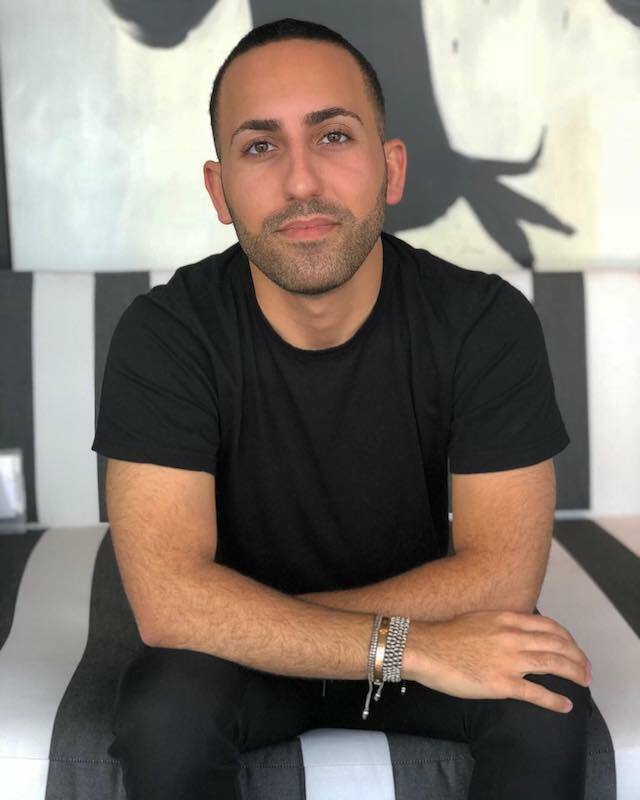 On deck for a collaborative exhibition with Advocartsy's Roshi Rahnama is Ryan Saghian, the millennial interior designer. In addition to displaying some of his own design pieces, the art selected for the exhibit is from an existing roster of ADVOCARTSY's collaborating artists. The selection includes multimedia, sculpture, painting, and digital photography. Saghian had an early entry into the design industry at the age of 15 when he began interning for a design firm in high school. There he gathered the experience and moxie required to open his own firm in his parents’ backhouse. 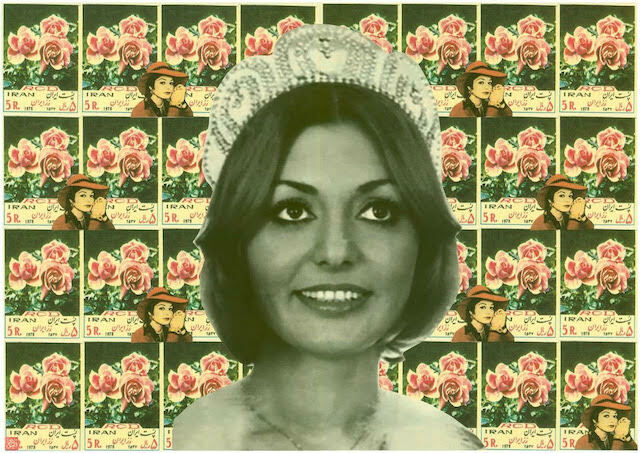 “Then that turned into a full-blown career, and a full-blown business,” Saghian tells Citizine. 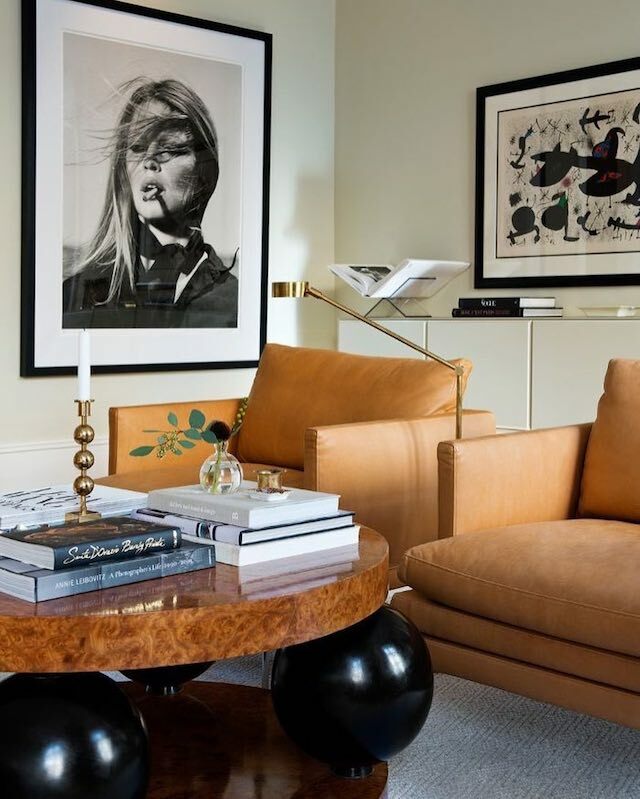 Fast forward a few years and you’ll find the 25-year-old at his office in West Hollywood, or at his storefront on Robertson Boulevard, where he showcases bold yet organized interiors in addition to a custom wallpaper collection, furniture collection, and candle line. 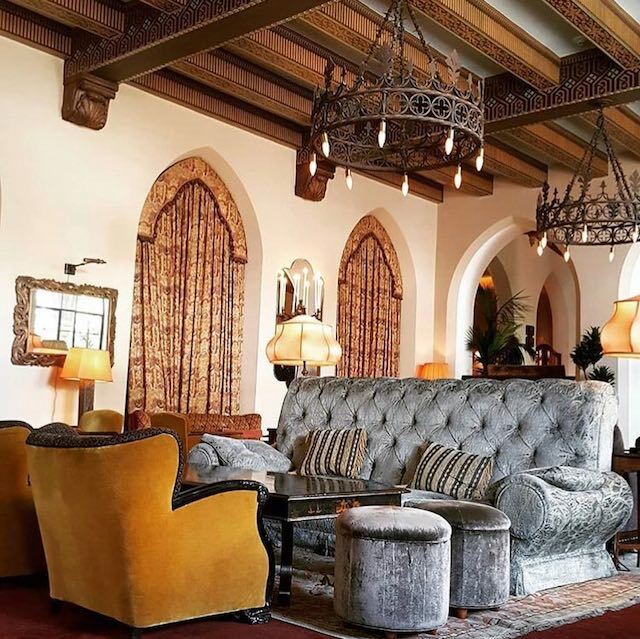 The LA-born designer, if young in age, is already producing success from a ripe career—having participated in the Greystone Mansion Showcase house for California Homes magazine, and designed a window for the Legends of La Cienega, confirming his status as a staple in the Los Angeles design community. His upcoming collaboration with ADVOCARTSY is personal and clearly motivated by passion. 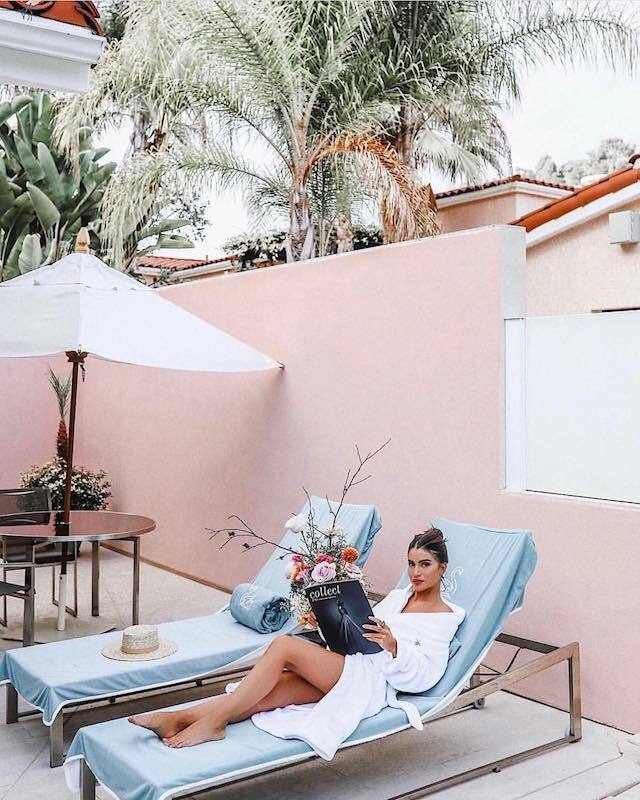 If you’re looking for the perfect backdrop for a romantic evening, or if you’re even just a snob for great architecture, Saghian’s put together what he considers to be the best-designed hotels in LA. 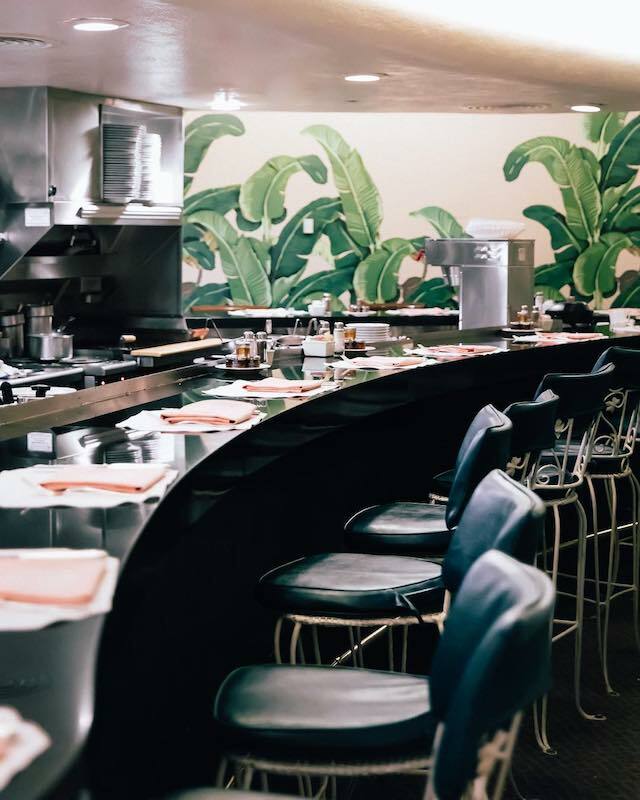 Ryan Saghian: It was recently redone by my friends at SFA Design and they did a beautiful job! Brass, lush velvets, and opulent Hollywood glamour make this place one of my new favorites. RS: An all time favorite and one of the last remaining "Old Hollywood" hangouts with beautiful California Romantica decor and the most idyllic garden terrace EVER! RS: Romance literally radiates from this place. Its small and quaint and the swan-filled pond surrounding the property is everything! 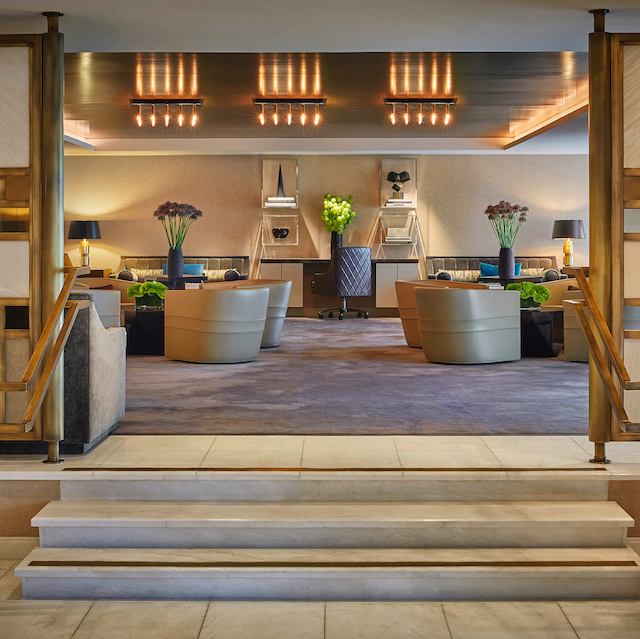 RS: I still prefer the old lobby before the 2013 renovation but the rest of this iconic hotel has always been on my top list. How can you not love the iconic banana leaf wallpaper, green and pink striped motif, and that incredible valet entry originally designed by my favorite architect, Paul Williams! RS: This is such a small little boutique hotel but it is SO well done. 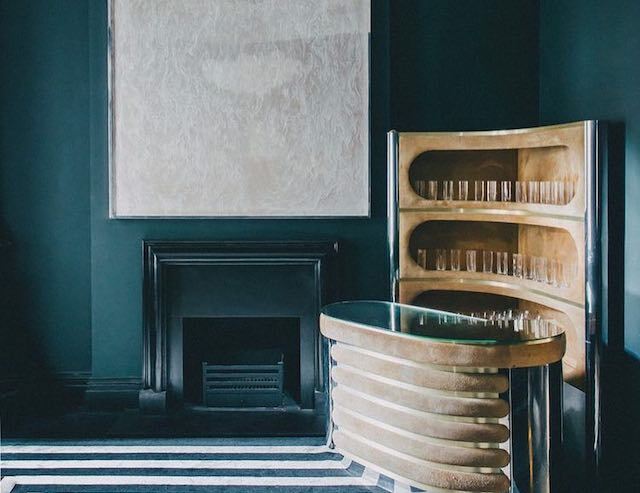 Beautiful marble work, upscale furnishings, and the chicest little bar make it on my list of top hotels. Spanish mission-style retreat with acres of gardens, luxe rooms & suites, a pool & elegant dining. 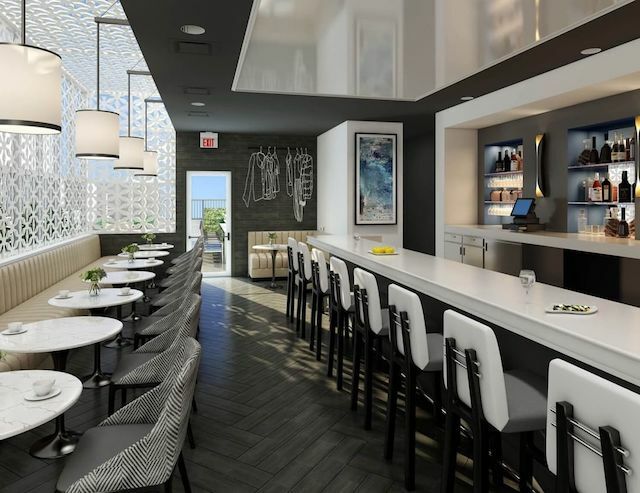 Upscale retreat featuring stylish suites, a guests-only bistro & a rooftop pool with city views.